If your smile isn't all it could be, a smile makeover could be just what you need. As a leading Brooklyn, NY, dentist, Dr. Steinbach is skilled in all aspects of cosmetic dentistry, including smile evaluation, design and makeover techniques that can help every patient have a beautiful, healthy-looking smile. A smile makeover is a custom treatment plan designed just for you that helps correct issues that affect the way your smile appears. In smile design, Dr. Steinbach works with each patient individually to understand the issues that concern them and to make treatment suggestions to help address those concerns and other issues the patient may not have considered. When plans include multiple treatments or “steps,” Dr. Steinbach will explain the sequence of events that can help you finally get that great-looking smile you've been dreaming of. What's the best way for me to decide what issues I want to correct? Even before your office visit, you can help decide which issues you'd like to have corrected by smiling in the mirror, critically evaluating your smile and taking notes. Are your teeth stained or crooked? Are there gaps? Are the edges uneven? 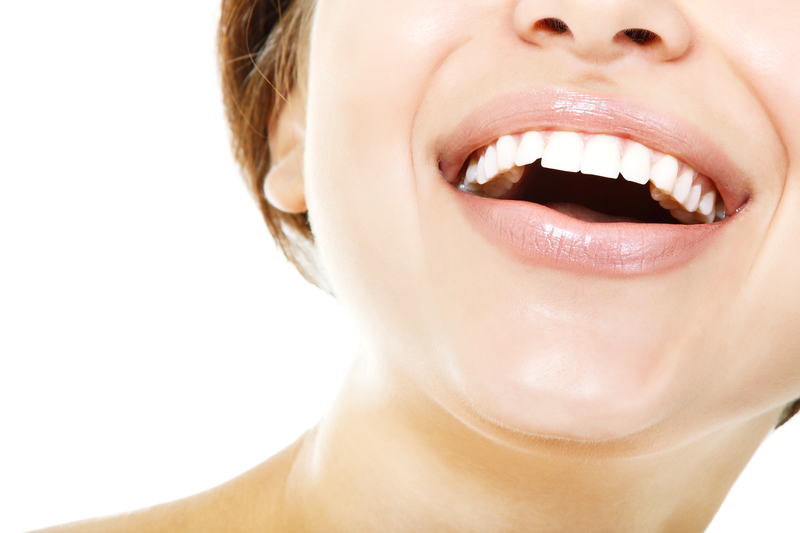 Are your teeth asymmetrical in shape or size? Making a list of your specific concerns can help Dr. Steinbach identify the appropriate procedures to address those issues so you get the best outcome possible. What kinds of procedures are used in smile makeovers? That depends on your own unique issues. Generally speaking, smile makeovers can include many different treatment techniques, including correcting crooked teeth, closing gaps, correcting teeth that appear too large or otherwise misshapen, correcting defects like chips, cracks and discoloration, use of bridges and crowns to fill gaps made by missing teeth, and many other restorative procedures. That depends on your plan and the treatments you have. Some restorative treatments like bridges and crowns may be covered, but cosmetic treatments like veneers or whitening probably aren't. Ask our office if you're unsure about your insurance benefits.